It is the worst to experience a bad morning with being late to go to work or school. The ordinary alarm clock and constant reminders to wake up early is just a total fail. However, there are some options to get if you are a heavy sleeper and constantly in need of waking up one time. 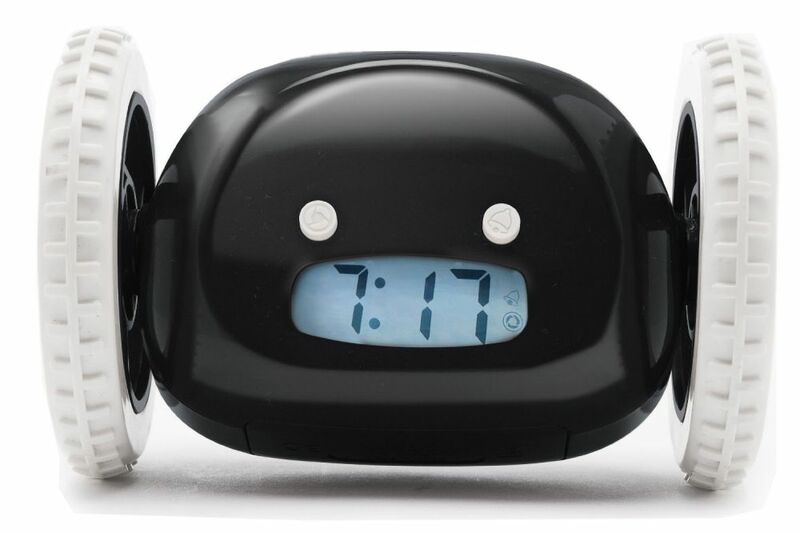 Here are some of the most annoying alarm clock products that will never fair you. The first is the Flying Alarm Clock. Even by looking at the name can already suggest how this alarm clock will wake you up. Indeed, it is because of a flying propeller that triggers when the alarm goes off. 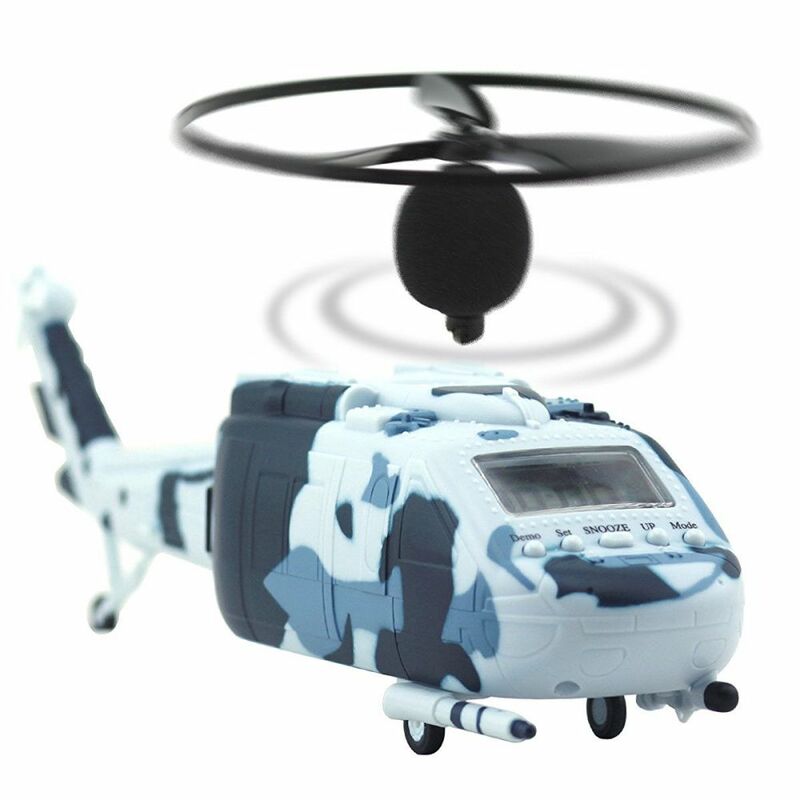 This trick will definitely help wake you up as the only way to turn it off is to put the propeller back on the product. 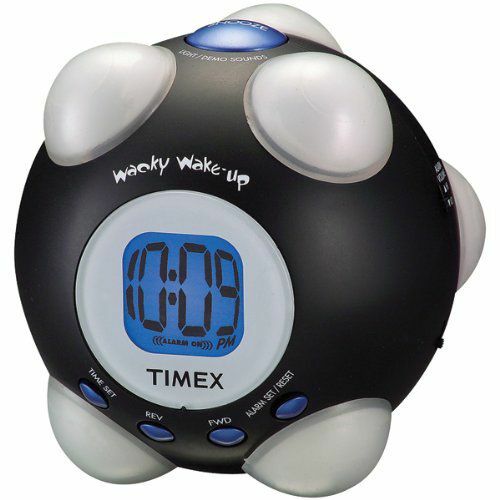 This alarm clock is also known to give the loudest alarm noise, so keep this in mind when you want to purchase it. The second is Clocky. This annoying alarm clock is original as it has a wheel feature on it. Users who have this modern gadget must get up in order to turn the alarm off. It is very effective as it forces heavy sleepers to get out of bed. Next is Rocket Launcher Alarm Clock. Another effective alarm clock is this rocket launcher. 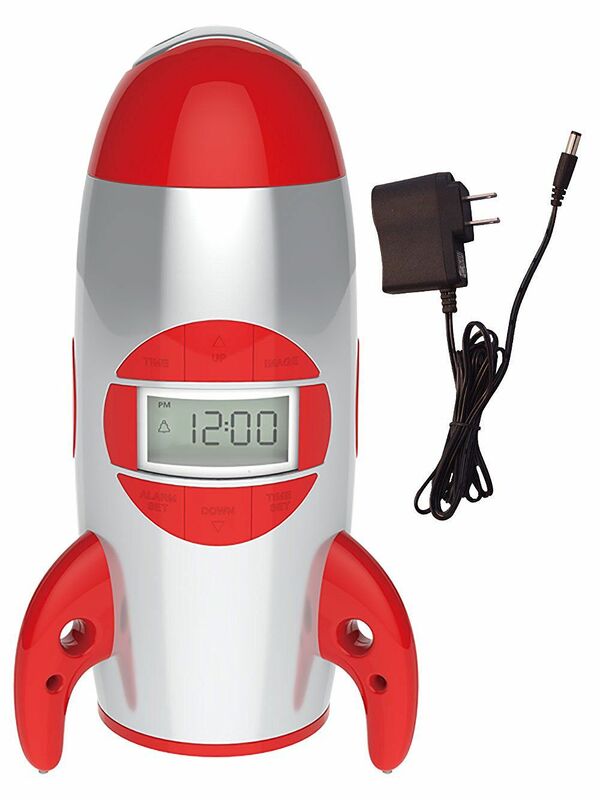 This gadget shows off the rocket trigger with a count down every time the alarm will turn on. Similar to the other items, it forces users to get up and find the triggered rocket. 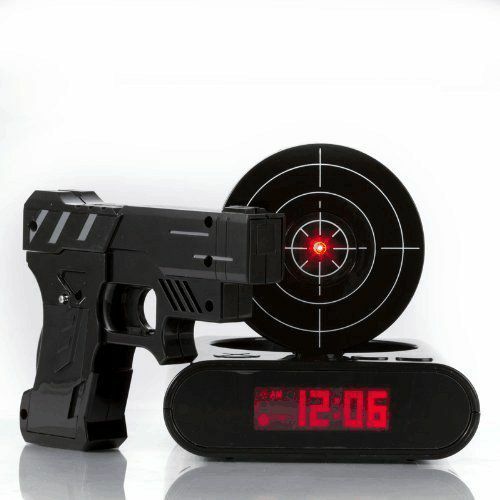 As alternative, you can pick Laser Target Alarm Clock. It is innovative as it features a laser point. This clock is quite different than the rest of the clocks in this list as it makes heavy sleepers laser point at the center of the target. Besides that, the gadget can be entertaining to have. And the last is Police Siren Alarm Clock. Perhaps, you have an interest of policemen and its alarming sounds. This item might be a good choice to wake you up in the morning. With an annoying alarm clock that blasts off police siren, people who have difficulty waking up, is bound to get out of bed with this gadget. Also another thing to consider is that this heavy alarm sound tie can be very annoying and loud. These five alarm clocks can be a good option for those heavy sleepers unable to wake up early in the morning. Whether these items have to be turned off by getting users to get up, point a laser or just simply waking up to a sound blast of an annoying alarm clock, they are all innovative to help people wake up on time. They are worth trying on the gadgets. Decor on The Line Copyright © 2019.